Based in Hampshire UK Craig Jefferson can be booked Nationally and Worldwide, singing all music from across Elvis' career. Performing all of the greatest Elvis hits from the early hip swivelling Rock 'n' Roll through to the timeless classics in Vegas, he makes his Tribute to Elvis “Raised On Rock” a one of a kind show not to be missed. 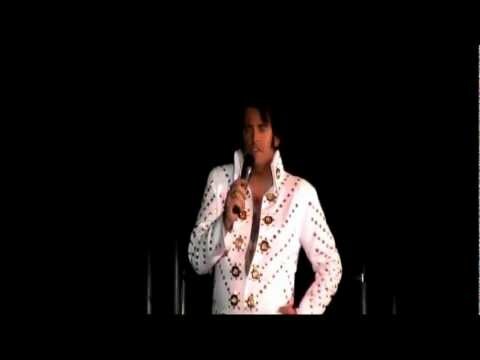 Craig's passion for music is inspired by the King himself, this tribute truly captures the essence and illusion of the Elvis Experience. Perfect for Weddings, Hotel functions, Corporate and Social Events, Conventions and of course Themed Nights. 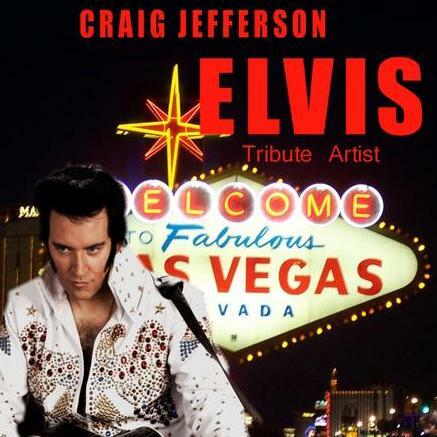 Craig performs anywhere as a solo artist or with a full authentic Elvis band. 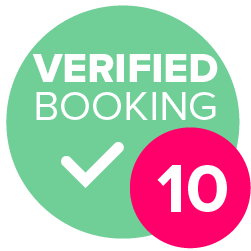 Craig is very passionate about offering exceptionally high customer service and promises to make your booking unique and personal to suit your requirements. Craig was great better than GREAT. He was there nice and early, he was already talking to the DJ when I arrived how he will do his act and timings. I showed him a dressing room and we spoke about what my favourite Elvis song. Craig done two sets and had the crowd up an dancing which was hard as it was a lovely evening and people sitting outside, but once Craig sung the first song everyone was in watching and dancing. 80th birthday party. Offered to submit songs prior to set. Arrived on time to set up. 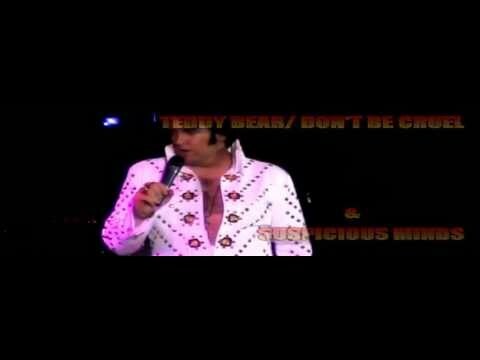 Elvis outfit was authentic and 1 hour set was too. Lots of feedback from guests that one of the best Elvis tribute acts. Craig stayed for photos....was a really nice guy. Worth every penny and highly recommended. 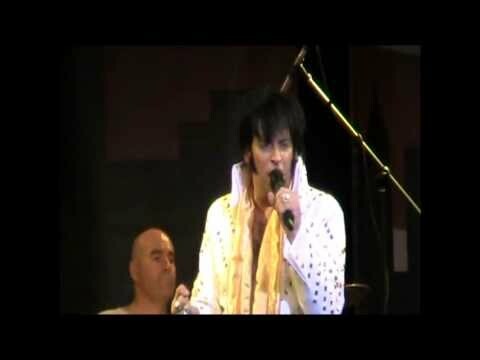 Fantastic performance an act that i would recommend to any Elvis fans that want this kind of show many thanks. Fantastic and very professional performance from Craig. Made the night and would highly recommend him.